Below you fill find all funeral homes and cemeteries in or near Bethel Park. Bethel Park is also known as: Allegheny County / Bethel Park borough. Their current mayor is Mayor Jack Allen. Zip codes in the city: 15102. Paul L. Henney Memorial Chapel is accessible to everyone and offers ample, spacious rooms that are tastefully decorated, lounges and special areas with families in mind. Some of the notable people born here have been: Rick Sebak (film director and film producer), Armen Gilliam (basketball player), Matthew H. Smith (lawyer), Tom Skladany (american football player), and Chris Peters (baseball player). It was revealed on December 3rd, 2017 that Richard "Rich" Shickert passed on in Clearwater, Florida. Shickert was 56 years old and was born in Bethel Park, PA. Send flowers to share your condolences and honor Richard "Rich"'s life. It was noted on October 29th, 2017 that William Randolph III Vivrett passed on in Bethel Park, Pennsylvania. Vivrett was 87 years old and was born in Denton, TX. Send flowers to share your condolences and honor William Randolph III's life. It was written on October 26th, 2017 that William Randolph Vivrett perished in Bethel Park, Pennsylvania. Vivrett was 87 years old and was born in Denton, TX. Send flowers to share your condolences and honor William Randolph's life. It was reported on June 24th, 2017 that Frances Annabelle Blasher (McParland) died in Bethel Park, Pennsylvania. Ms. Blasher was 96 years old and was born in Ivanhoe, VA. Send flowers to share your condolences and honor Frances Annabelle's life. It was written by Orange County Register on April 14th, 2017 that Jan Davis passed away in San Clemente, California. Davis was 85 years old and was born in Bethel Park, PA. Send flowers to express your sorrow and honor Jan's life. It was disclosed on October 25th, 2015 that Mary Jane Eglinton (Dorning) passed away in Rancho Mirage, California. Ms. Eglinton was 65 years old and was born in Bethel Park, PA. Send flowers to express your sympathy and honor Mary Jane's life. It was revealed on November 28th, 2012 that Jean M Haunn (Brenner) perished in Bethel Park, Pennsylvania. Ms. Haunn was 83 years old. Send flowers to share your condolences and honor Jean M's life. It was written by Chelsea Standard on May 10th, 2012 that Beatrice "Bea" Christopherson died in Ann Arbor, Michigan. Christopherson was 82 years old and was born in Bethel Park, PA. Send flowers to express your sympathy and honor Beatrice "Bea"'s life. It was revealed by Johnstown Tribune-Democrat on March 12th, 2012 that Rose Mary Georg (Stevens) passed on in Bethel Park, Pennsylvania. Ms. Georg was 93 years old. Send flowers to express your sorrow and honor Rose Mary's life. It was written by The Sentinel on January 13th, 2012 that R Fraser Gensler passed away in Bethel Park, Pennsylvania. Gensler was 69 years old. Send flowers to express your sorrow and honor R Fraser's life.
. The population was 33,556 at the United States Census 2000 census, at which time it was a borough (Pennsylvania) . The area that is now Bethel Park was originally settled around 1800 and was first established as Bethel Township, in 1866. The first armored car robbery occurred in Coverdale, a mining town now incorporated into the borough, on March 11, 1927. Bethel Park is a Devolution rule municipality in Allegheny County, Pennsylvania County, Pennsylvania, United States, and is part of the Pittsburgh Metro Area, approximately 8 miles (13 km) southwest of Pittsburgh. Paul Jaworski and his 'Flatheads" gang dynamited the road to steal a mining payroll. The official website for the city of Bethel Park is https://bethelpark.net/. followed by a funeral Mass at 11 a.m. at St. Germaine Church, 7003 Baptist Road, Bethel Park. Memorial contributions may be made to the Cystic Fibrosis Foundation, 810 River Ave., Suite 100, Pittsburgh, PA 15212. Slater Funeral Home ... at 11 a.m. in St. Germaine Church in Bethel Park. In lieu of flowers, the family suggests contributions be made to the Cystic Fibrosis Foundation, 810 River Ave., Suite 100, Pittsburgh, PA 15212. Games, live bands, snack bar, friends, internet, and more. 50 Pennsylvania Ave., Morrisville. 215.736-3706.Penns Park United Methodist Church and ... 30 p.m. first Wed each month. Beck Givnish Funeral Home, 7400 New Falls Rd., Levittown. 215-946-7600. 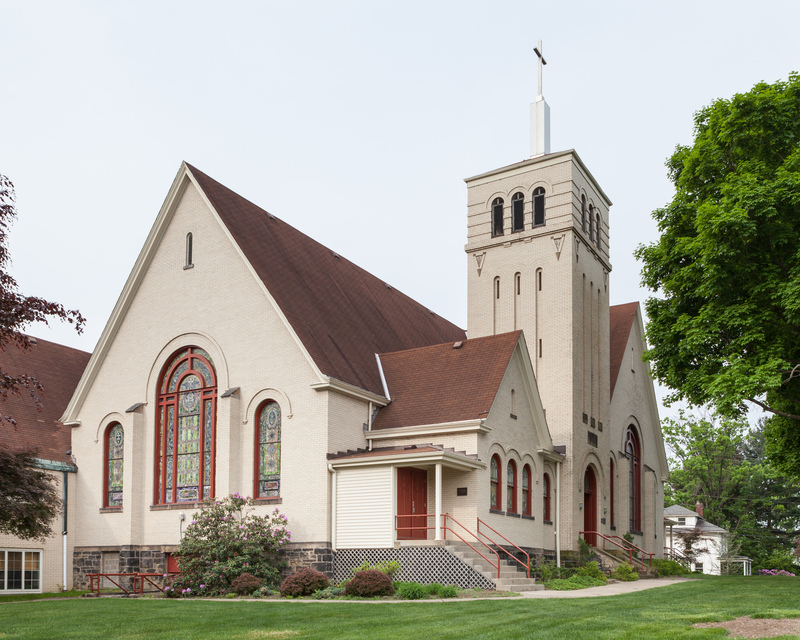 Paul L. Henney Memorial Chapel, Inc. Listing all funeral homes in Bethel Park, Pennsylvania so you can easily send flowers to any location (same day delivery) or find any funeral service. We work with local florists and flower shops to offer same day delivery. You will find budget sympathy flowers in Bethel Park here. Our funeral flowers are cheap in price but not in value.